This very popular event, enjoyed by so many, has been forced out of the calendar by the City Council block booking the Hoe for the whole of July in favour of a Television Company’s requirements. 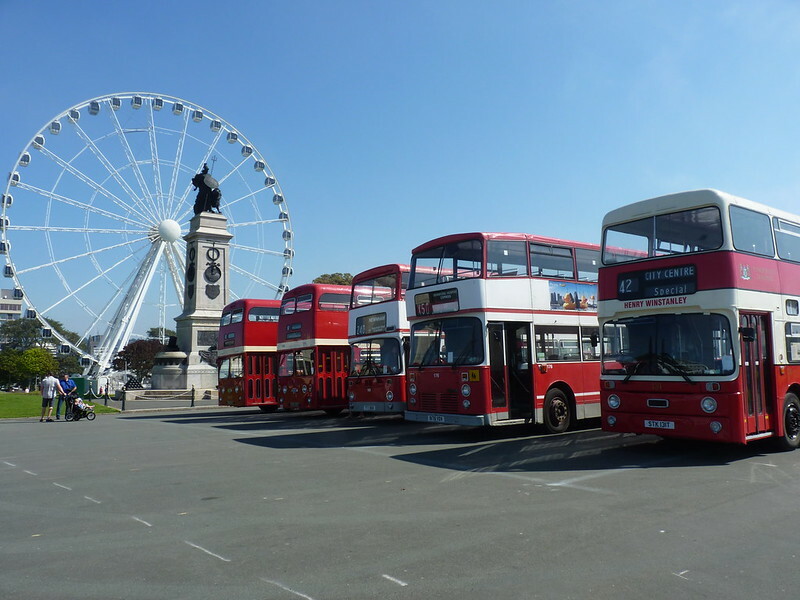 The last weekend of July has always been the regular planned date for the Bus and Vehicle Rally to take place. Regular Supporters, Caterers, Visiting Bus owners and side shows etc., all plan their calendar up to twelve months in advance. This year they are not able to attend on the dates the City Council have offered for our use. We planned that this year would be a special two day event in celebration of the 30th Anniversary of the Rally. 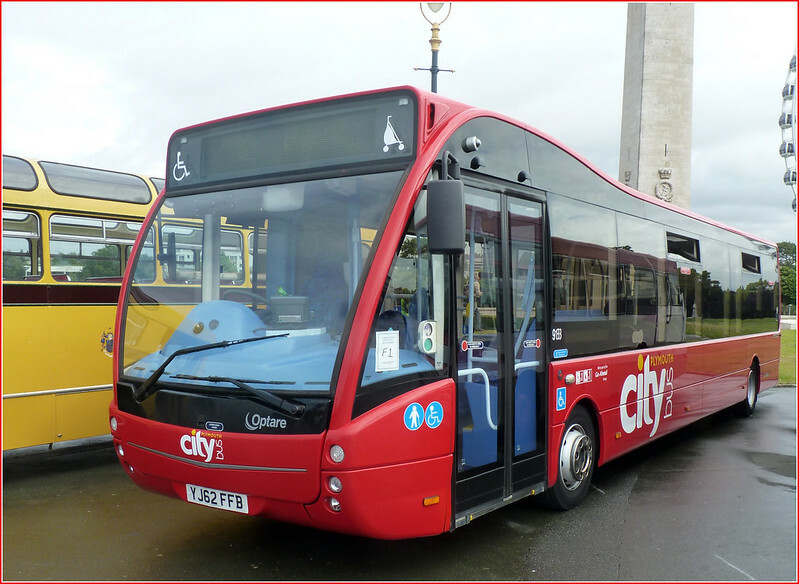 We hoped to run the ever popular free bus rides over the old 1975 Plymouth Joint Service routes. The reason behind this situation is to accommodate the television company MTV by allowing it to block book the Hoe for the whole of the month whilst only televising two nights performances as part of their Plymouth “Crashes” programme. They have yet to publish their actual dates required but we have, in fairness to all the participants both near and far, had to cancel the Rally as the regular date is currently unavailable due to the above and they must be given the opportunity to examine alternative scheduled events they can attend. Why do the council hate buses? 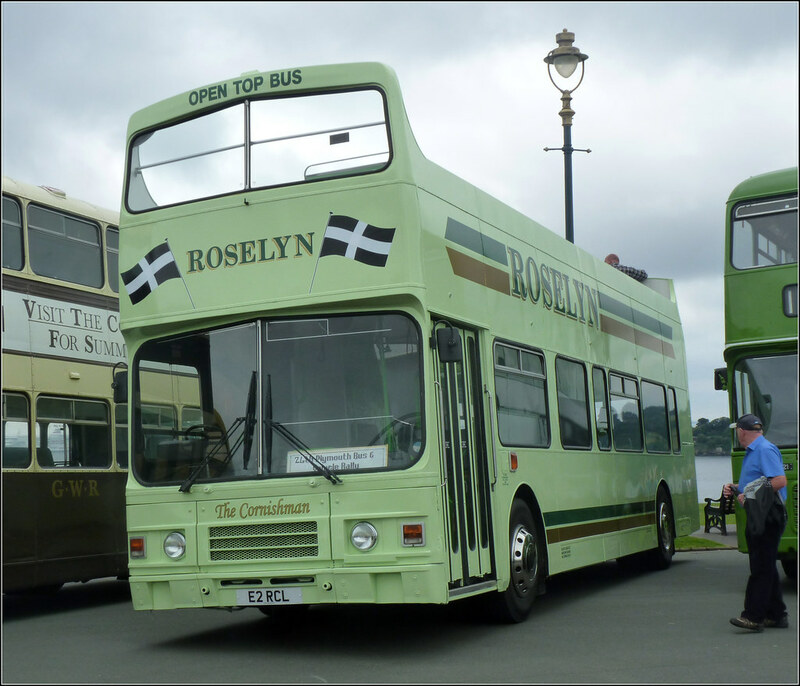 It isn't like Devon and Cornwall's bus enthusiast community will be going without bus rallies and running days. There is the WHOTT event at Westpoint in September, Winkleigh in October and at least one event in Cornwall in the spring. 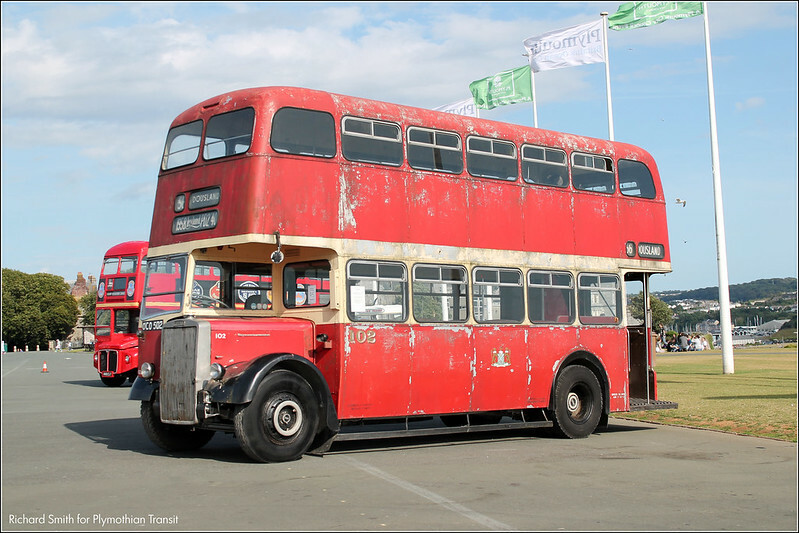 And traditionally it's just the same band of vehicles travelling to these semi local events so you just see the same old buses. It's not unusual for events to take a break sometimes, for all sorts of reasons. 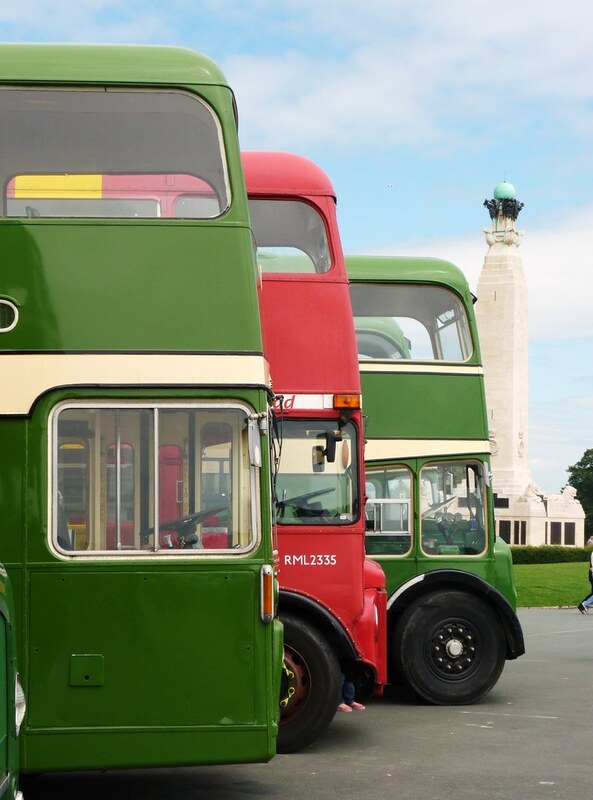 I don't think the council hate buses - Plymouth City Council will have cancelled any event on the Hoe in July to make way for high profile and big money of the MTV event. They simply won't care about anyone or anything else during this time ! there is a facebook page to stop this from happening now! Nothing will stop the council from doing this now as they will already have signed agreements in place. It would cost the council more to cancel this now, and its clearly a priority for them anyway. The decision to actually cancel the event rather than move it to an alternative time / location was made by the WNPG itself the the reasons they give on their web page. I am sad it has come to this, but fully understand the reasons behind them cancelling as it would be a lot of work and cost for what is a small group on a limited budget.